Customers will receive a written estimate for a job before we start any job, and we'll explain any options they have for parts or materials. We'll work efficiently and complete projects promptly without cutting corners. 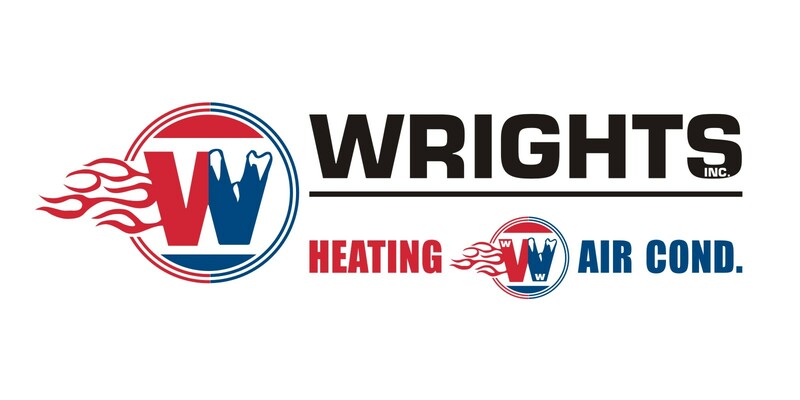 Wrights Heating And Air Conditioning strives to keep rates reasonable so that our customers can use our services when they need them. Each of our HVAC contractors from Mena, AR, is dedicated to customer satisfaction and will pay close attention to details from the start of a project to the finish. Contact our office today to set up an appointment and learn more about our work.